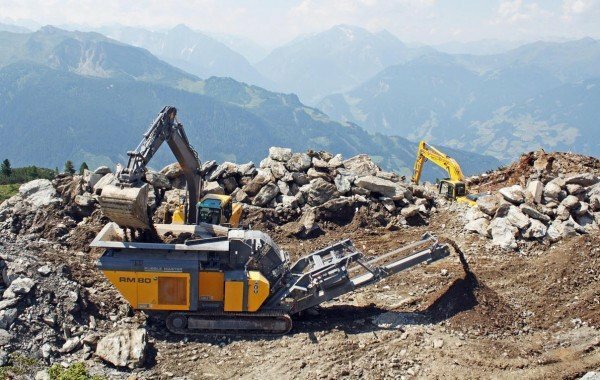 In addition to high throughput, the classic advantages of RM mobile crushers and screens in processing soft stone such as limestone and gypsum are the compact dimensions and easy manoeuvrability that make these machines ideal for working in the most remote alpine locations. Working in temperatures above 50°C makes operating conditions in Saudi Arabia exceptionally tough. 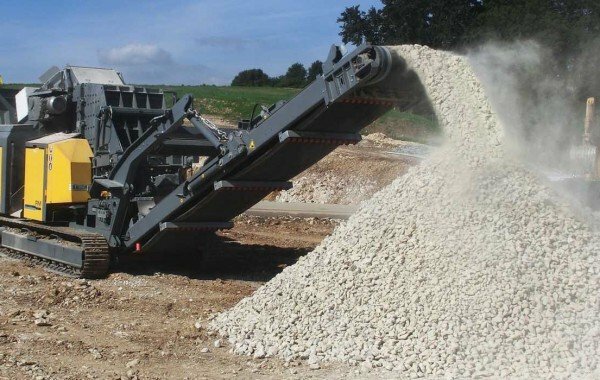 Impressed by the flexibility, heat resistance and efficiency of the high-performance crusher, the RM 100GO! is used to crush limestone and other materials. An RM V550GO! is in action building the high-speed railway between Stuttgart and Ulm. Its mission is to crush limestone rock. Material excavated from the tunnel is processed into 0-56 mm value grain in a single pass. As a result, the excavated material does not need to be transported away by truck. 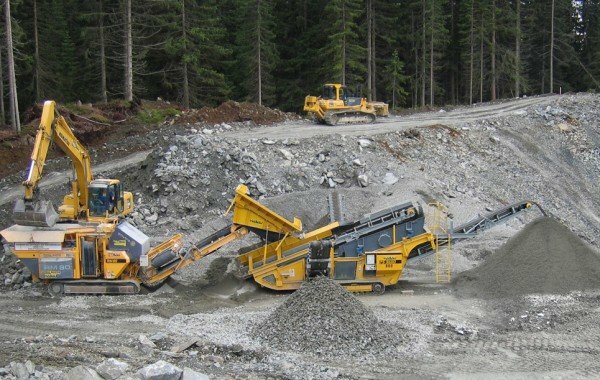 An Austrian civil engineering company was contracted to process 20,000 t of slate rock for the mountain reservoir of a snow-making facility. The machinery consisted of an RM 80GO! and RM TS3600. 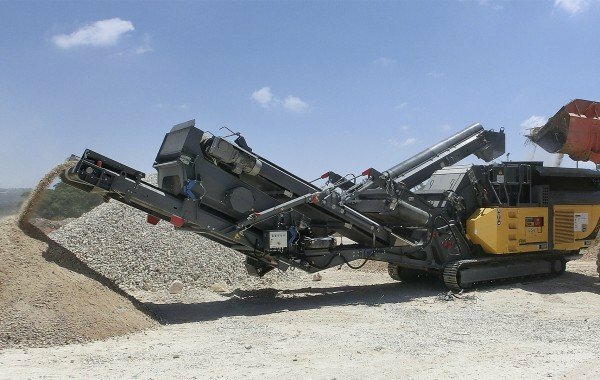 This solution produced 1,200 t of finished aggregate on a daily basis. 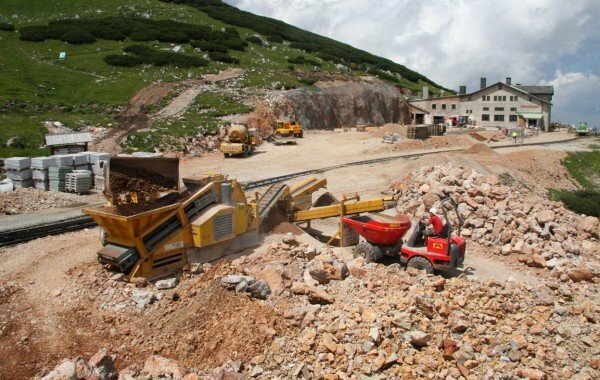 The rebuilding of Austria’s highest railway station came with major challenges for everyone involved. The most economical solution for the customer was clearly to recycle and reuse the material on site. The RM 60 including post screen processed 5,000 tonnes of limestone rock.